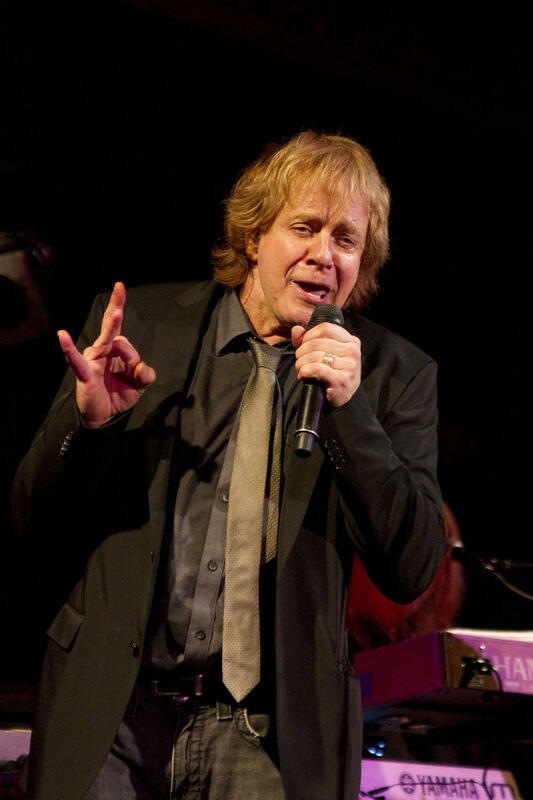 Rocker Eddie Money has been ordered to appear before a California court in a wrongful termination suit brought by his former drummer. 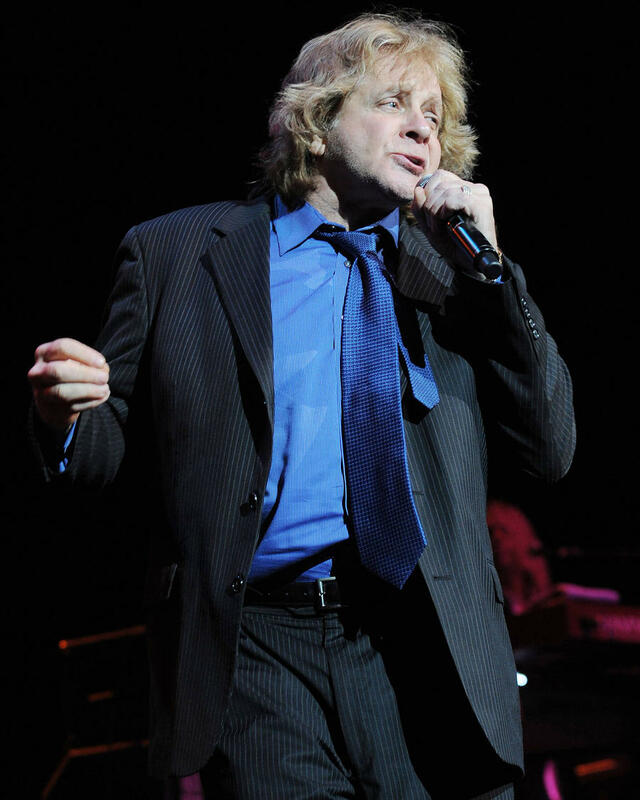 Drummer Glenn Symmonds sued the Life for the Taking singer last October (15) claiming he had been dismissed from his band because of physical disabilities stemming from bladder cancer and a back injury. Symmonds' suit also claims that Money ridiculed him for his disabilities and sexually harassed his fiancee Tami Landrum. According to editors at TMZ.com, the rocker and his wife Laurie Mahoney, several of Money's band members and the band's agent will now have to give depositions in the case. Among the allegations made by the percussionist and his fiancee, who joined the suit in May (16) are that the 1980s rock star mocked the frequency his longtime drummer needed to go to the toilet, and that he sexually harassed Landrum in a bathroom stall. In July (16) Money filed an attempt to get Symmonds case dismissed under California's anti-SLAPP (Strategic lawsuit against public participation), aimed to prevent frivolous suits proceeding. At the time of the filing, the rocker posted a statement on Facebook calling Symmonds' allegations "preposterous and downright evil". He claimed that he laid off his band for his summer 2015 tour as he wanted to play alongside his adult children and intended to subsequently rehire his usual backing musicians after the trek had finished. The 67-year-old rocker alleged that Symmonds then responded by calling the promoters of his shows and telling them to not pay for performances. However he, his wife and his entourage will now have to appear in court to give depositions.